Tags Posts tagged with "Sympathy for loss of mother"
When someone loses their mother it will be a devastating time for them. 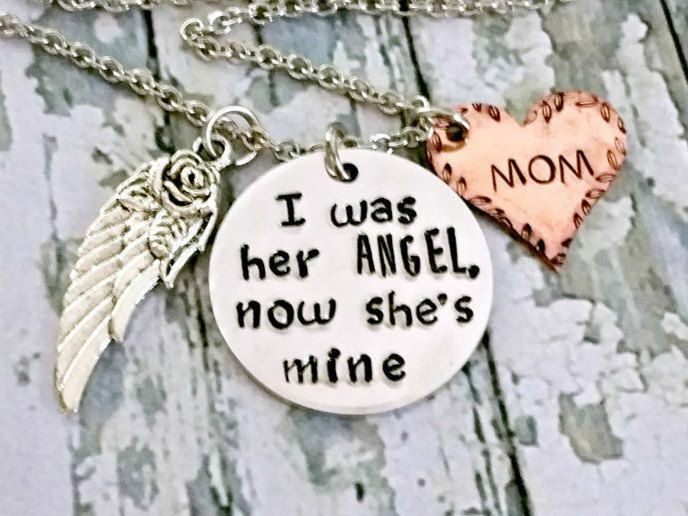 The connection between a daughter or son and their mother is like nothing else. Losing someone you thought would always be there for you, that person you turned to for comfort and support in your toughest moments – it’s one of the hardest periods of anyone’s life. And the overwhelmingly feeling will be of grief and loss. Attempting to come up with the right words to express your condolences for those going through such a hard time and make sure you reflect the suffering they are feeling is an near impossible task. Trying to navigate between being utterly respectful but also try to console them in the best way you can. It’s understandable to be concerned you might offend them or just not get the tone right and capture the severity and grief they’re experiencing. 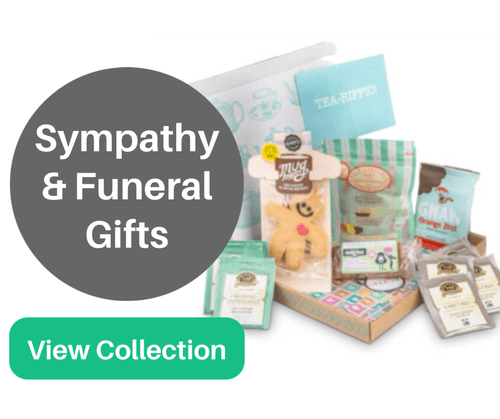 So we hope the examples of words of sympathy for loss of a mother below will be the first step to helping you write a sympathy card message for the bereaved. You can choose to use them as they are or as inspiration to write your own personal version.